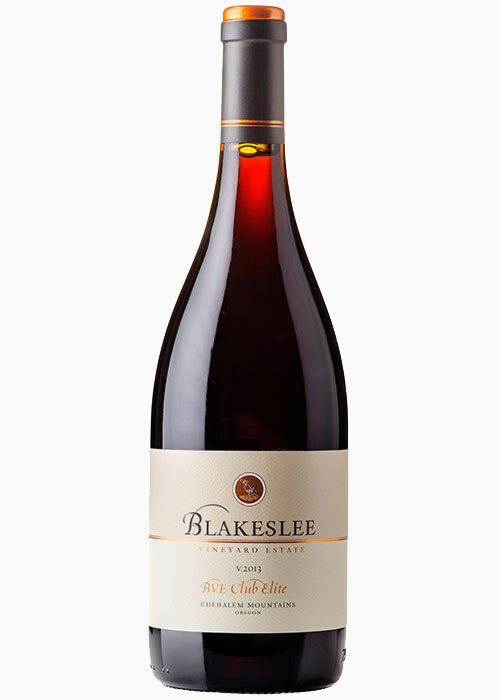 At Blakeslee Vineyard Estate, we produce elegant, award-winning wines from our own estate vineyard grapes, located in Oregon’s Chehalem Mountain AVA in the Willamette Valley. 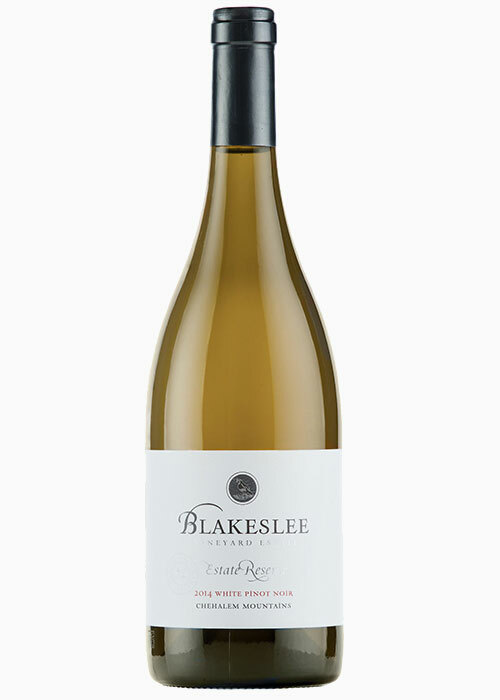 Located in the scenic Willamette Valley in Sherwood, Oregon, Blakeslee Vineyard Estate produces wines that beautifully represent the terroir of the region – offering Pinot Noir, Chardonnay, Riesling, Rosé of Pinot Noir and White Pinot Noir. 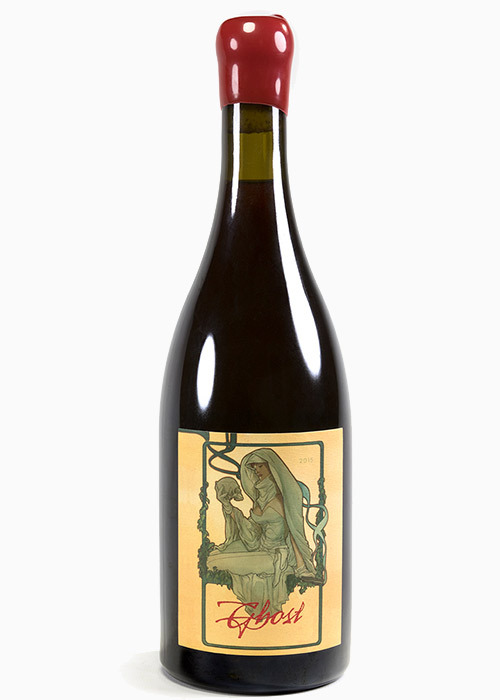 We invite you to join us Daily, 11am-5pm, to enjoy our wines and our beautiful view of Oregon’s Chehalem Mountains. From the beautiful location on the hilltop to the exquisite wines, the experience was excellent. Thank you for the welcoming and informative wine tasting experience. There are no strangers at Blakeslee. You feel at home about 10 minutes after you arrive because the staff is so friendly, willing to go out of their way to ensure a good experience. 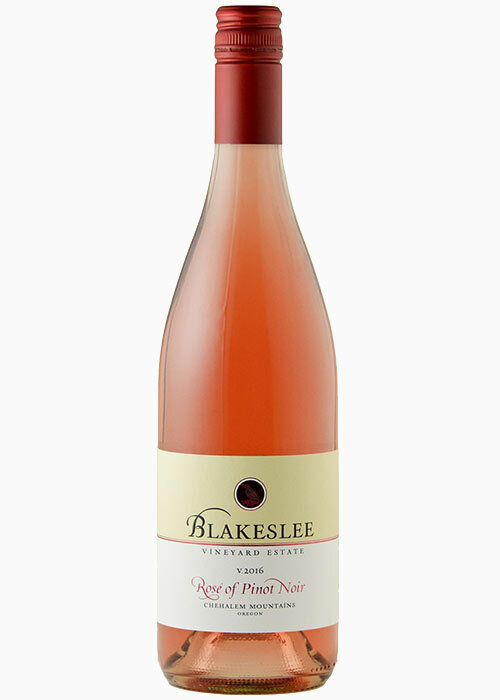 Blakeslee Vineyard provided our group with a fabulous experience in every way! Thank you, Sheila, for taking time to share your vineyard stories with us.